Flower Essences work very powerfully on animals whether they be domestic or wild. 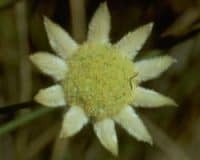 Over the years we have collected many case histories demonstrating the effectiveness of using flower essences to heal sick, injured or emotionally disturbed animals. 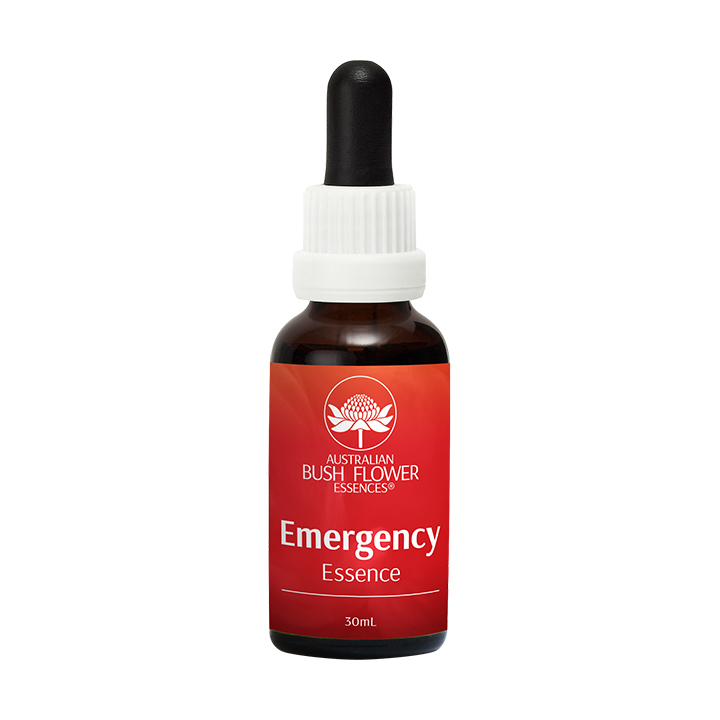 The most commonly used essence by far for animals is Emergency Essence which has been used successfully for treating everything from ant bites to physical and emotional trauma and collapse – in both domestic and wild animals. Methods of selecting for animals vary tremendously. Some people treat the symptoms of the animal exactly as they would treat a human. Some use the owner as surrogate for the animal and muscle test. Some focus on the animal and use a crystal to select either from the bottles or from a list of essences. Some put a hand on the animal and then use the crystal to select. Since the Flower Insight Cards have been around many pet carers spread the cards on the floor and allow the animal to select that way ­ walking around until they stop at a particular card, or sit on the card, or indicate in some way when they reach the essence they want. We have one case history about a parrot who selected his own essence by pulling it with his beak from a fanned set of Insight Cards! So the possibilities are limited only by your own imagination. But whatever method you use you can be sure that the essences will help the animal in some way. “Having worked with animals for at least thirty five years, I have seen some major changes in the treatment of our four legged and feathered friends. Some for the better, some for the worse. Although it is difficult at times to work against some of the “inheritances”, I do find that the animals respond so very very well to the Flower Essences. In fact Juliette de Bairacli Levy (of Natural Rearing Fame) states that it is very difficult to replace the benefits reaped by taking your dog for a walk on the early morning dew. 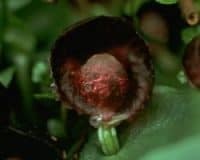 Isn’t this the Flower Essences? Let me talk about Red Helmet. I use this remedy daily in my practise. How many animals, at least of the domestic variety, know their fathers? I have found that many animals are difficult to handle and are frequently going from home to home, ending up in a sad and sorry state. Often euthanasia is the end result. Let me tell you a story. This cat came from the R.S.P.C.A. supposedly de-sexed and within a year produced a litter of kittens. All the kittens were sold but one male kitten was kept. The mother and son could not get on together so the mother was given away. The mother could not settle in the new home and there were other cats, which the mother tormented and constantly fought. She kept coming back to the original home and was given away again. Eventually I saw her and by this time she had cancerous lumps everywhere and was on her way to yet another home. She was given Red Helmet together with Silver Princess. After taking the Essences her life became a lot easier and she settled down. I knew that a rightful home would appear for her. These two Essences are included in the Pregnancy Pack so that future animals can obtain that bonding by this means if by no other. 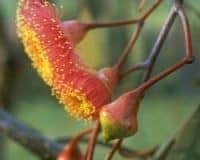 Jackie also talked at the Flower Essence Conference in Melbourne, where she related the effectiveness of the Australian Flower Essences in treating the wild, native Australian animals. They respond extremely quickly to the essences.